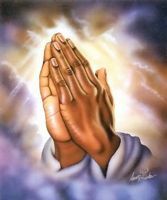 I pray LORD that you continue to completely heal my husband from his sickness and my special child. May my daughter be able to walk and be completely healed. In YOUR sweetest name I pray!! !